6 Reasons You're Going to Totally Love Andi Mack | YAYOMG! We’re usually not about spoilers, but since millions of viewers have already seen the first episode “13”, we’re going to talk openly here. (Don’t worry, though. No episode 2 spoilers.) Thankfully for you guys, you can hit up the Disney Channel YouTube to see the full first episode ahead of the premiere. 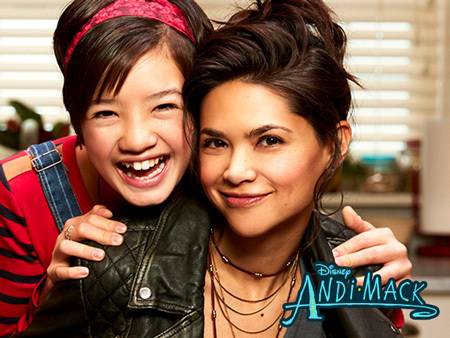 Andi Mack is created by Terri Minsky, who created the classic Disney Channel series, Lizzie McGuire. If you’ve ever seen Lizzie McGuire, this should absolutely excite you. The show always tackled those coming of age struggles and awkward moments in such a realistic way. 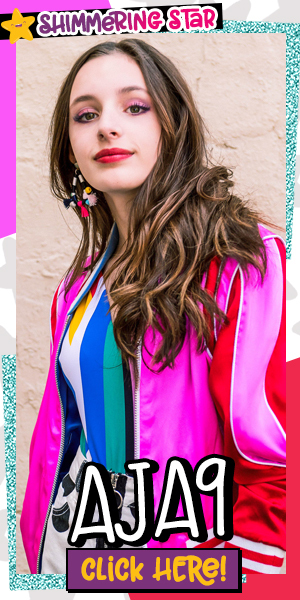 We’ve only seen the first episode of Andi Mack so far, but the series is definitely giving us serious Lizzie vibes while also totally standing on it’s own. Plus, your parents or older siblings who love classic Disney Channel might even want to watch this show with you. Yay for family bonding! Andi is an optimistic, creative soul who’s just trying to figure out her place in the world. Her DIY skills are off the charts which also helps to inspire Andi’s awesome fashion sense. She even has her own artistic hideaway where she goes to create or just hang out when things get overwhelming. Despite what may seem like a girl who should be budding with confidence, Andi has grown up in an overprotective household and sometimes struggles to see how great she really is. (Who can’t relate to THAT?) Now that she’s turning 13 and Bex has moved home, she’s learning to take more risks and put herself out there. That doesn’t mean it’s always going to work out in her favor, though. She’ll have to rely on her optimistic attitude and unique view on the world to help her navigate these tricky situations. 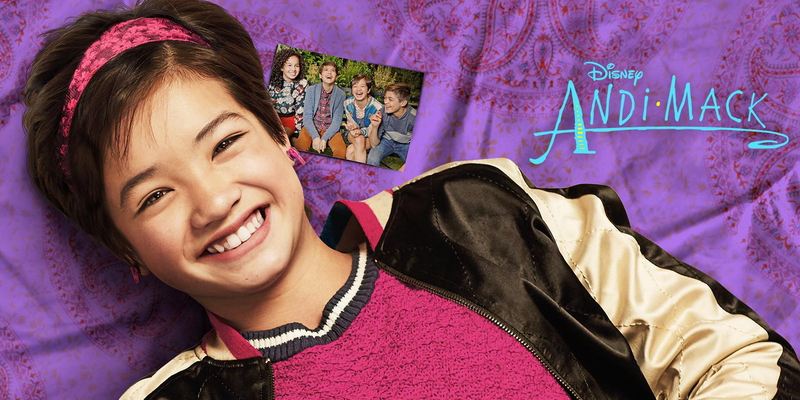 Andi Mack is all about finding your place in the world, within your family, and discovering who you truly are. At the end of Episode 1, it’s revealed that Andi’s free-spirited older sister Bex is actually her mother. (And that Celia, the woman who raised her, is actually her grandmother). While it’s not the only focus of the show going forward, it’s an important one. Andi’s comfortable life is about to change and so is her family dynamic. With Bex home for good, they’ll finally get a chance to have a relationship, but it’s not the one Andi ever expected. Bex’s wild side and adventurous attitude will be great for helping Andi break out of her comfort zone, but like most mother/daughter relationships – there will definitely be some struggles. 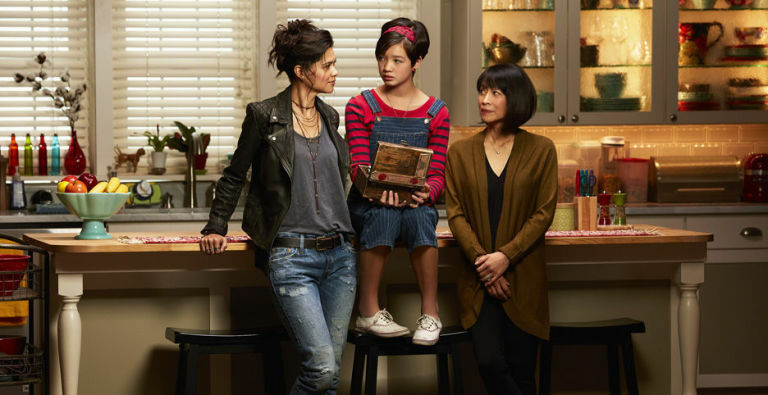 Paired with other teenage issues, Andi Mack is sure to bring the laughs, the feels, and the ever-awkward moments in a refreshing and new way. Andi has always been able to rely on her BFFs Cyrus and Buffy for support, and now she’ll need them more than ever. Don’t make any Buffy the Vampire Slayer jokes to Buffy, though. She’s heard them all and she’s not amused. Buffy is the athletic one of the group who’s not afraid to speak her mind. Cyrus is kind with a subtly sarcastic sense of humor. These three friends are always there for each other and are trying to figure out this crazy world together one day at a time. From the crazy Bex news to the crushing blow of feeling rejected by your crush and everything in between, Andi, Bex, and Buffy can get through anything if they stick together. We’re excited to see what life is like for them at school, what happens with Andi’s crush Jonah, and all the challenges life throws at them. If nothing else, Andi Mack is always going to leave you with the desire to get your craft on. The intro is one of our favs we’ve seen in awhile and the theme song “Tomorrow Starts Today” is super catchy. You can watch it here. Disney Channel fans should recognize that voice, it’s Sabrina Carpenter who played Maya on Girl Meets World! Sure, not every episode will feature a life-changing surprise like the very first episode does, but Andi Mack is definitely sure to make your jaw drop at least once more during this season. Bex’s huge confession to Andi leaves a lot of unanswered questions that the series will need to answer. Why wasn’t Bex around more while Andi was growing up? Who’s her biological father? What does it mean that the parents Andi has always known are actually her grandparents? 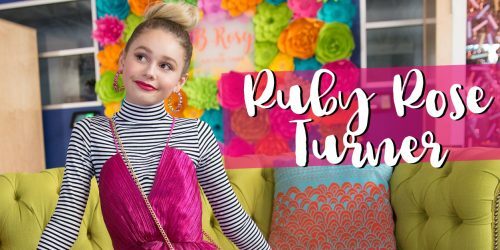 We love that this series is something new and fresh for the Disney Channel. Excited? 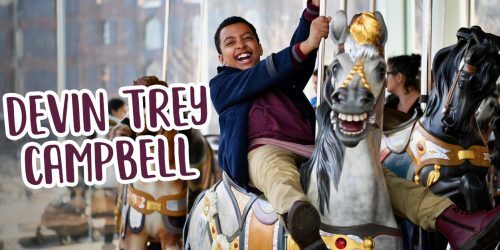 The one hour premiere of Andi Mack airs tonight at 8:30pm EST. 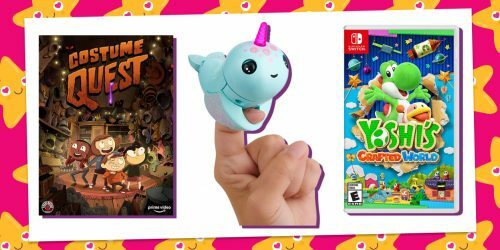 We just know you guys are going to love it! While you wait for the premiere why not check out these 31 Reactions We Had During the Descendants 2 Teaser?